Water is necessary in all that you do, and the toilet space is where you spend a lot of water to clean yourself up and for your personal hygiene. However, you will be surprised to know how much average homes uses water in the toilet – which according to studies, is leading to a shortage of water even before 2020. From water heaters in Singapore to flushing the toilet bowl, the average household uses about 151 liters of water per day, even for instant water heater users. Thus, it is important for you to know about these recommended ways to save water in the toilet so that our future children have enough water of their own. 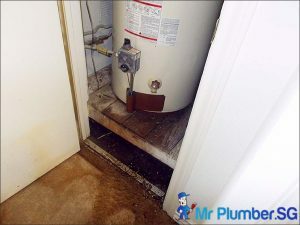 Water heater leaking is one of the ways in which it can contribute to the water consumption in the household even when it is not used by the users. 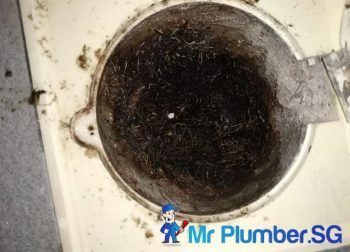 Do always look out for signs around your water heater, even minor drippings could be vital to your case. Keep in mind that flushing takes up a large amount of water. 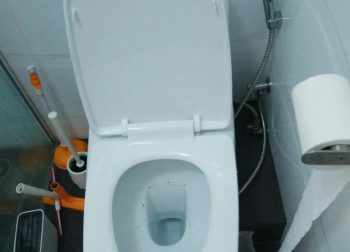 It is a good idea to install a low-flow toilet bowl. 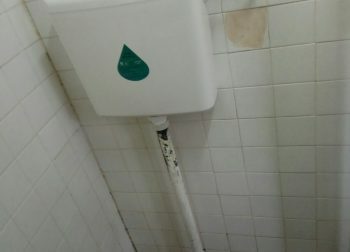 Standard toilets use about 7 to 10 liters for each flush. 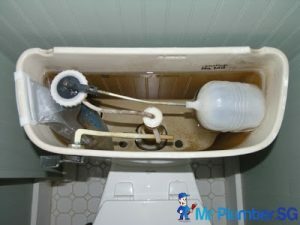 Professional plumbers states that only 6 liters is used by low-flow models for each flush. Given that an average individual tends to flush at least 5 times every day, you can understand the number of liters can save. According to our experienced plumbers, an improperly adjusted float can be a common leak source. It keeps the fill valve running in case of a full tank. 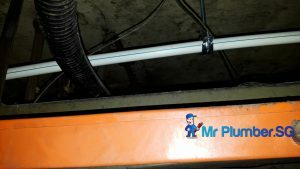 It is easy to detect the issue, given that the valve is not shut off fully and a spillage of water into the overflow tube can be easily identified. In the scenario that that the armature of your flush tank has a ball float, you can make the armature longer by rotating it or unscrewing the ball to reduce the water level, therefore reducing water consumption. 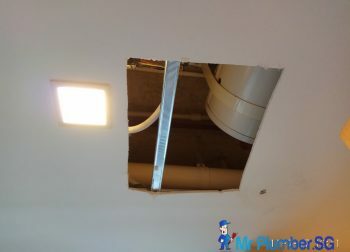 Water pipe leak is one of the most common leakages in major household in Singapore. When this happens, you will need a plumber to do water pipe repair. Even the most minor of leaks could increase your monthly utility bills, so keep in mind to resolve the issue as soon as you see one. 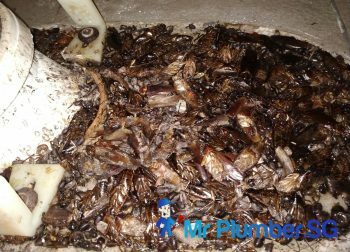 This component works via diversion of some water into the tank rather than the bowl, during flushing. This can help fill up the bowl much faster and save you as much as 1.9 liters of water in each flush. 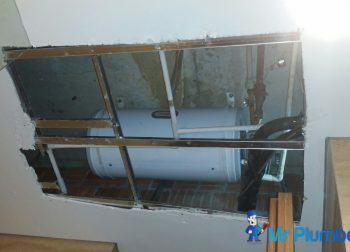 Plumbing Issue? Call us now! 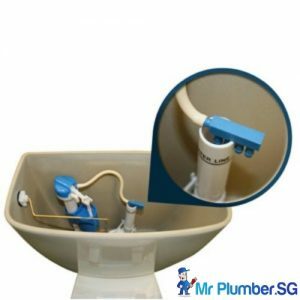 #1 Professional Plumbing Services in Singapore, Call us now at +65 6653 6258 !